Not everyone is naturally gifted at this fashion thing. Most of us find it hard to blend clothes and accessories together especially when they are prints. The print fabric is supposed to be the easiest to style since it’s already busy – meaning you can get away with the minimal accessory or no jewellery at all. 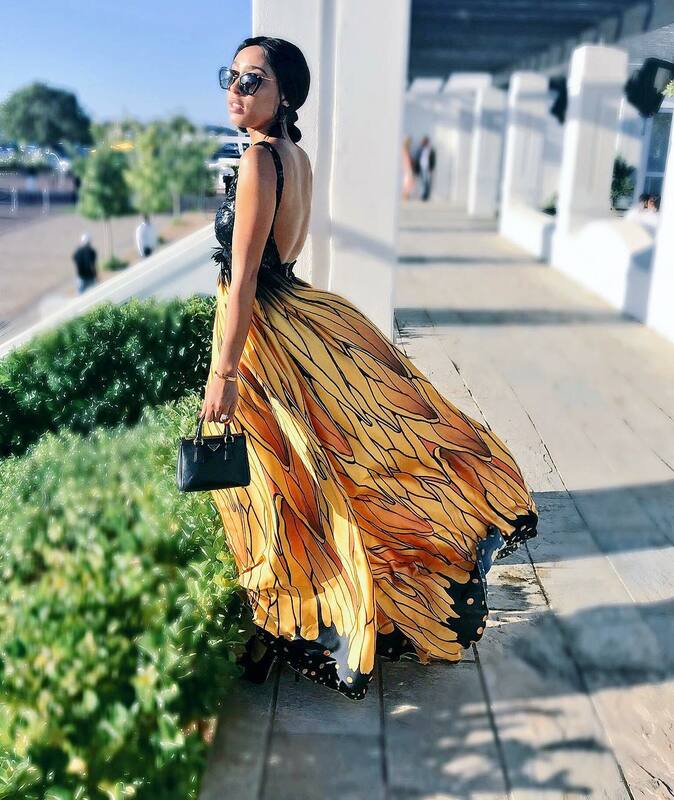 Many women find it hard to style prints but that’s about to change as we turn to popular South African fashion and lifestyle blogger Sarah Langa who does justice to prints all the time. 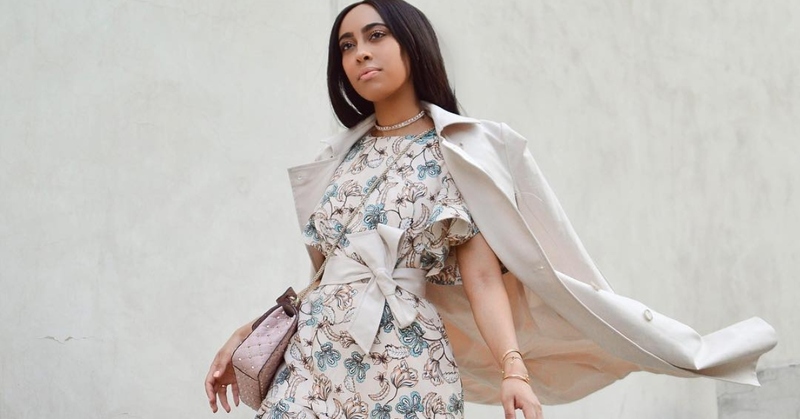 What we love most about how Sarah Langa wears her prints is how classy and chic she rocks them – without much fuss, just like her personality. 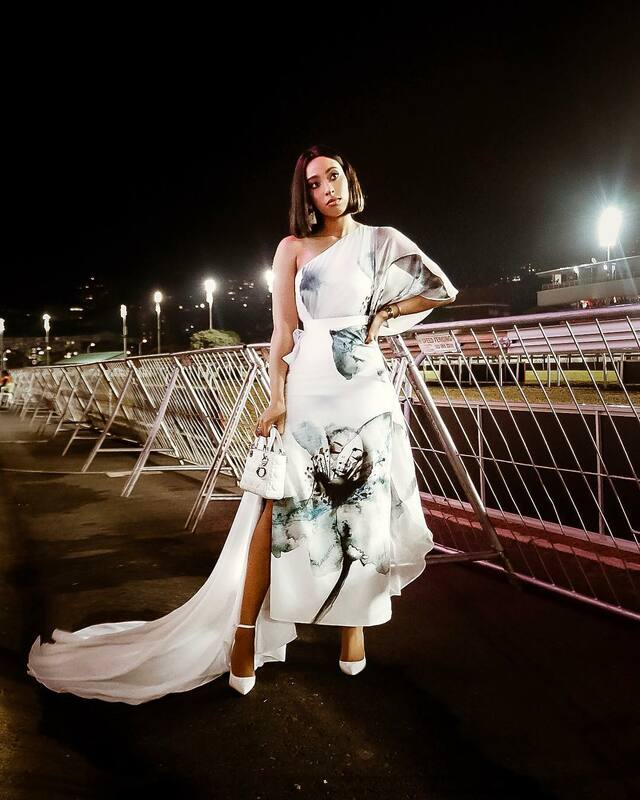 Sarah, who grew up in Soweto is literally obsessed with fashion and she believes strongly that being fashionable allows her to express herself. The 25-year-old makes sure that she is remembered when she steps out. This is the reason she keeps her style classy while championing elegance over trends. While it can still look cool to try out layers of accessories with prints, Sarah keeps them at a minimum making sure to allow the print to stand out on its own. This keeps her overall look clean and even more attractive.